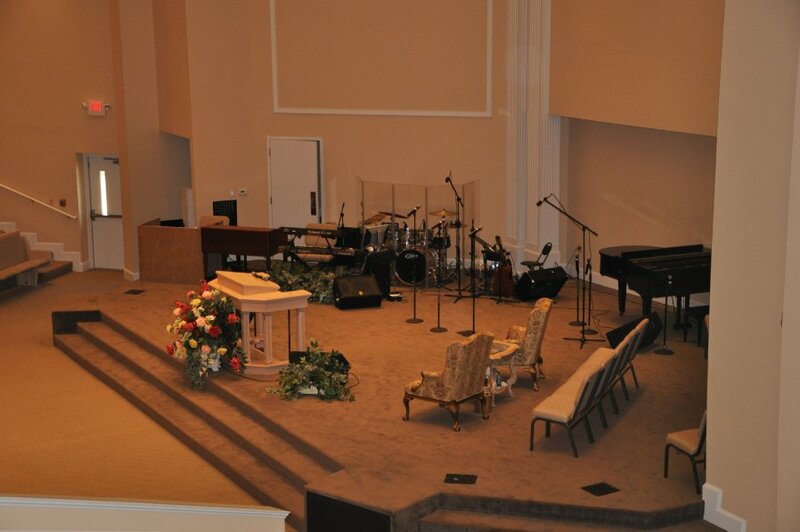 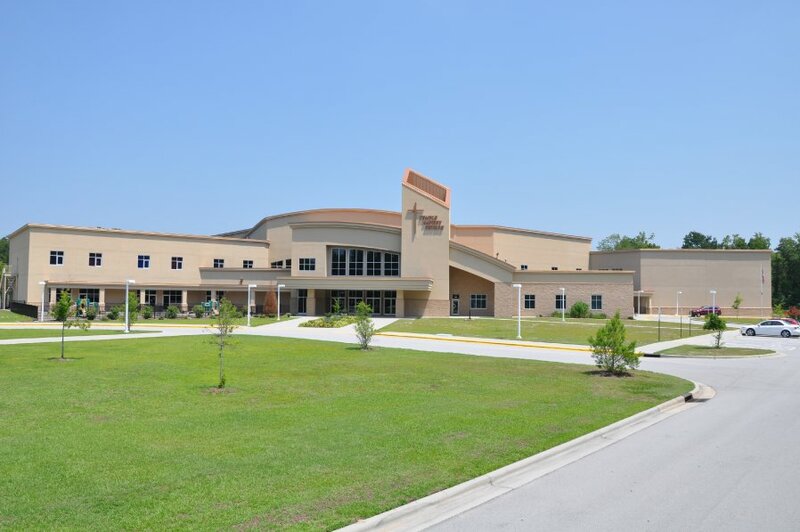 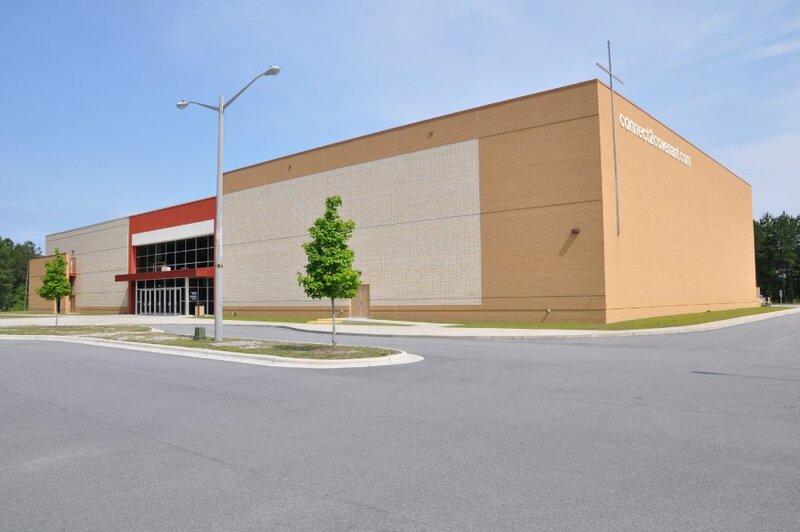 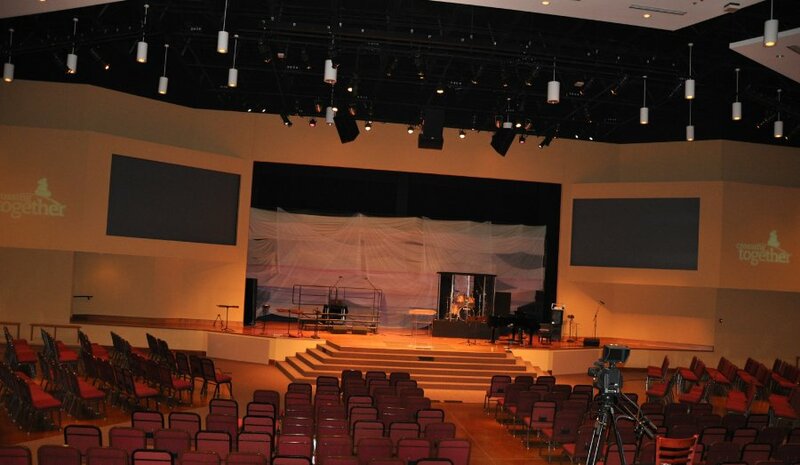 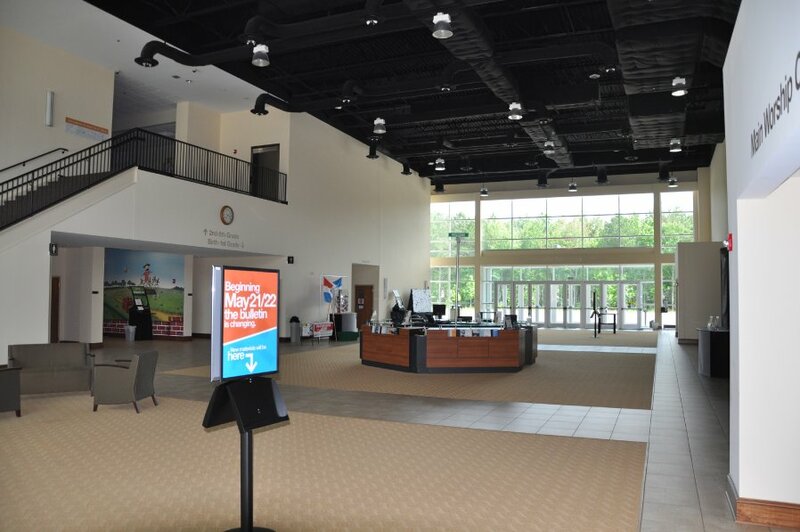 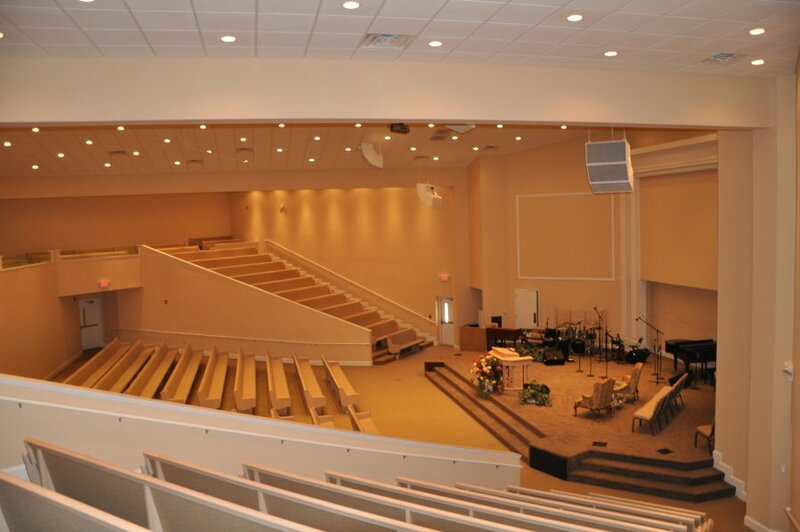 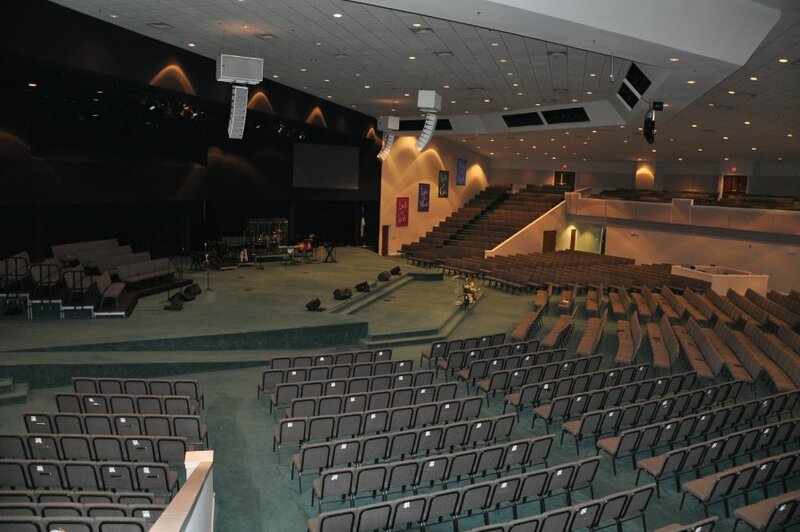 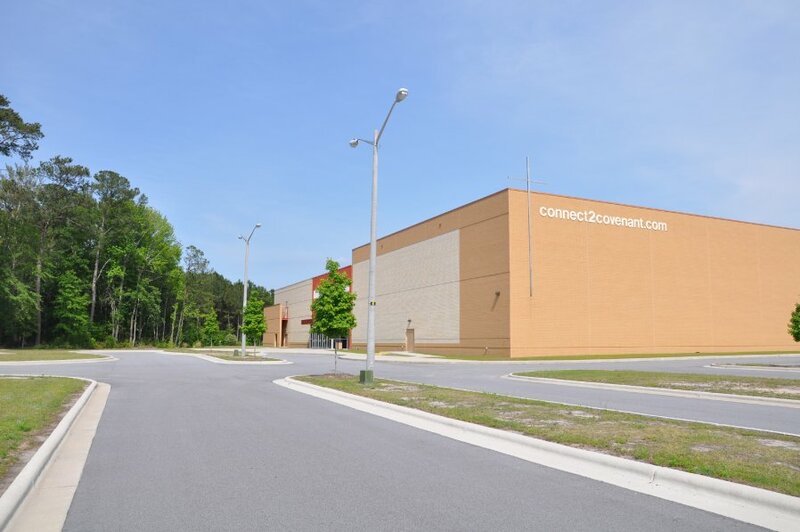 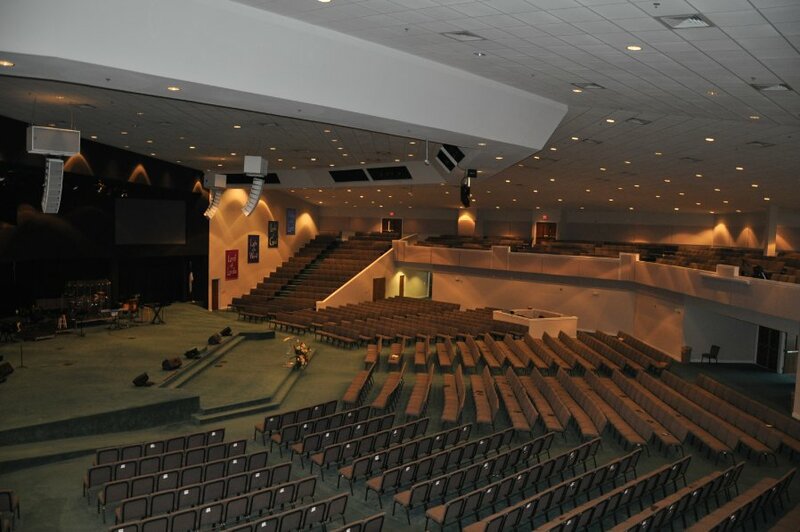 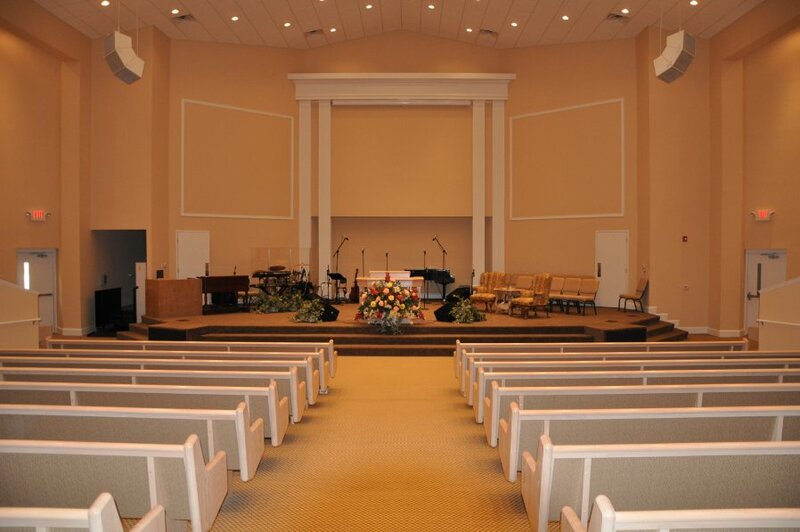 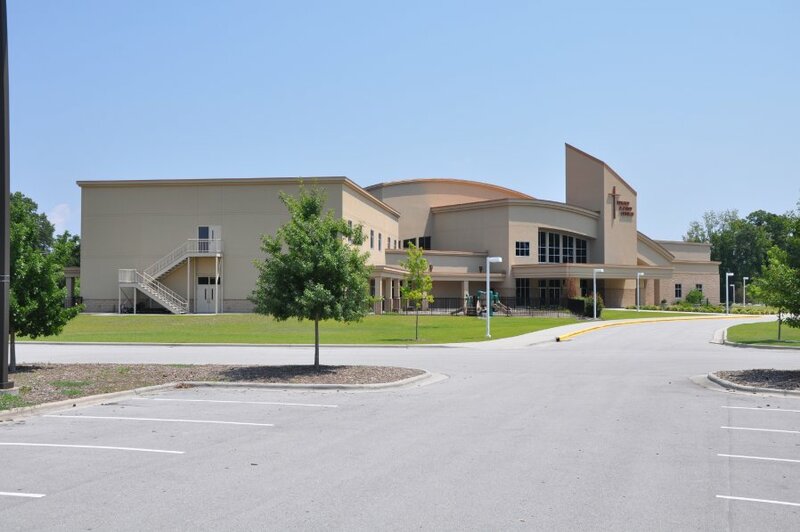 Design/Build Services | Farrior & Sons, Inc.
Project Description: 17,804 SF Worship Center. 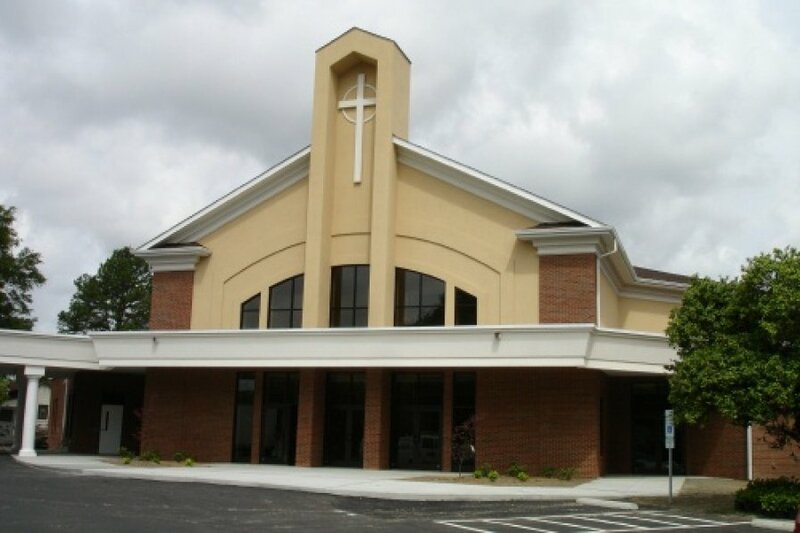 Structural Steel and Concrete masonry construction, with concrete slab over footings. 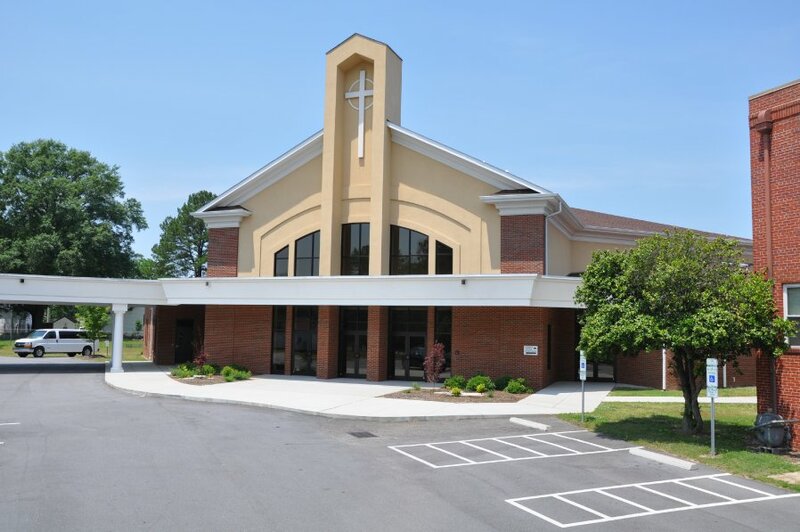 Brick and EIFS exterior facade. 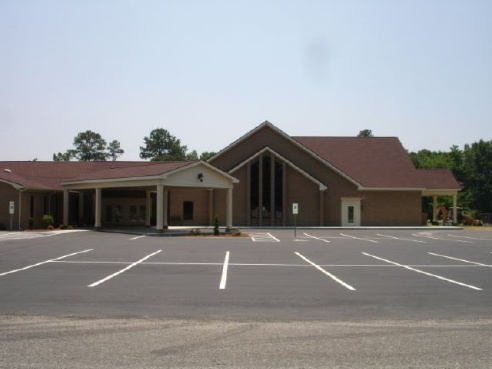 Rubber membrane and Shingle roofing systems. 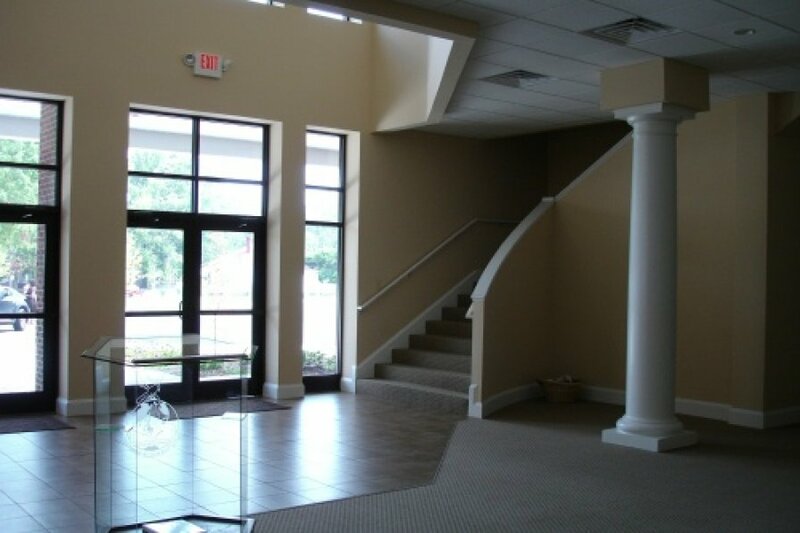 Electric Heat Pump heating systems. 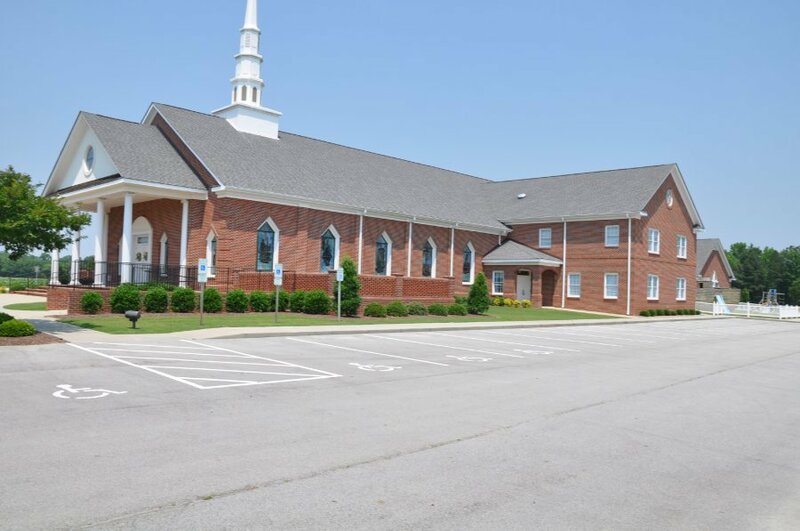 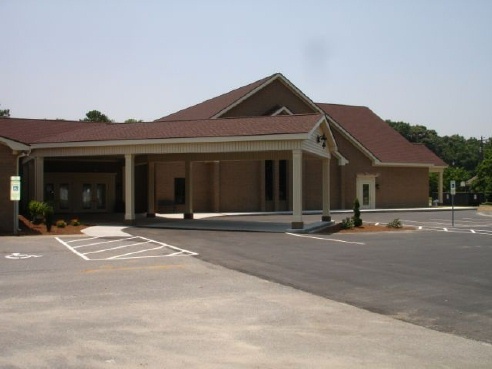 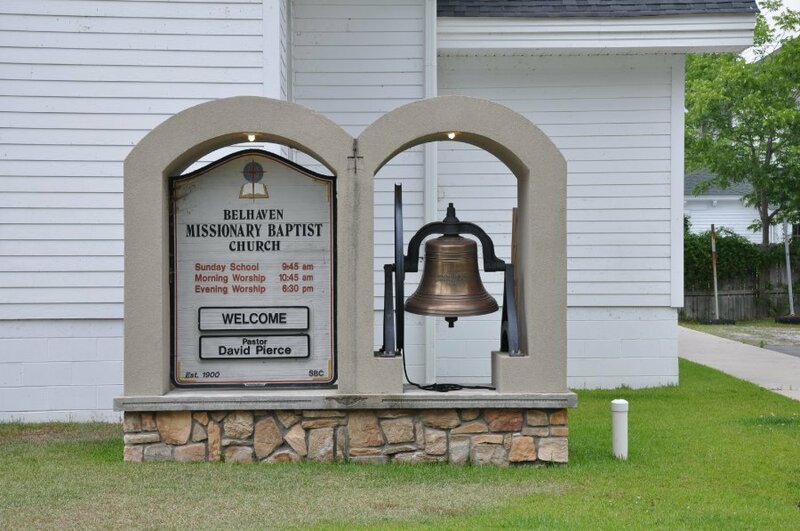 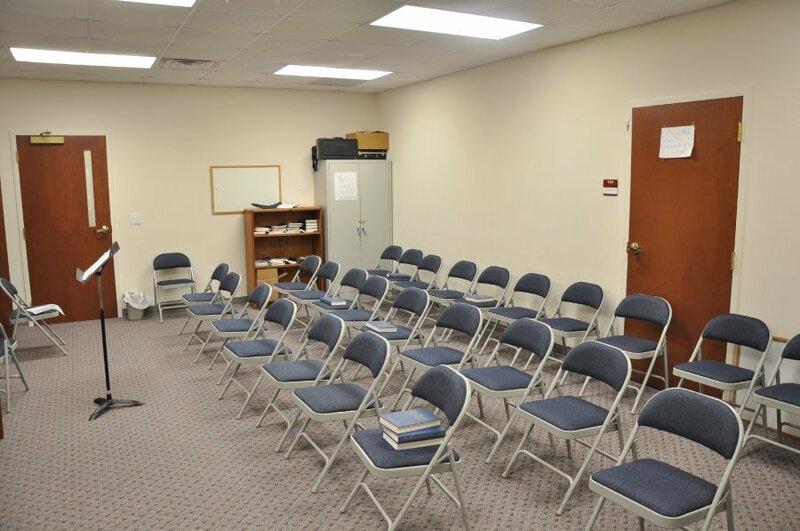 Project Description: 8,055 SF Fellowship Hall with covered drop-off. 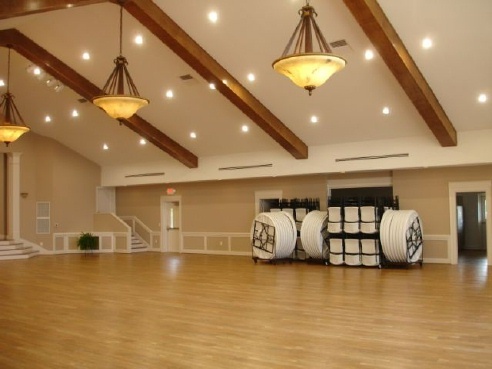 Concrete floor slab on grade with ribbon footings, wood framed structure including truss roof system. 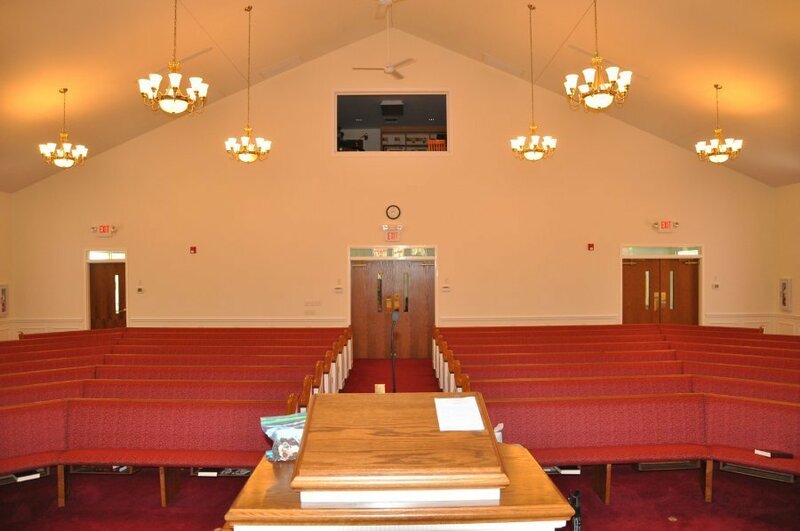 Brick veneer and membrane and shingle roof. 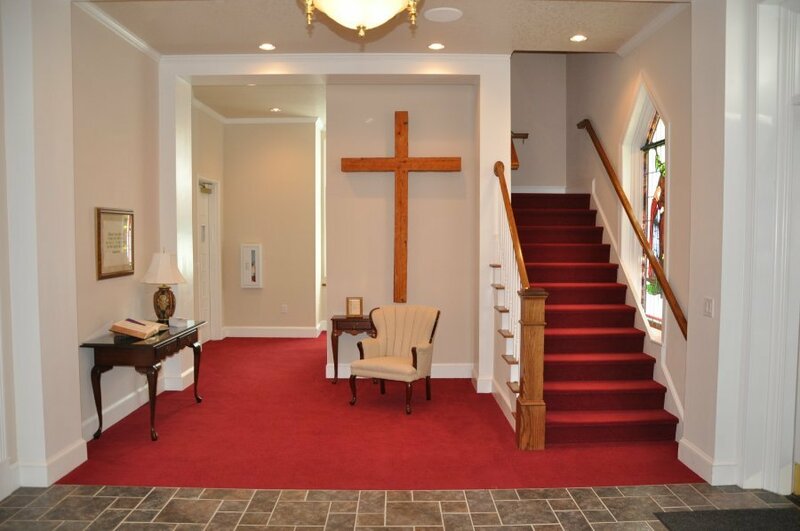 Electric heat pump heating system. 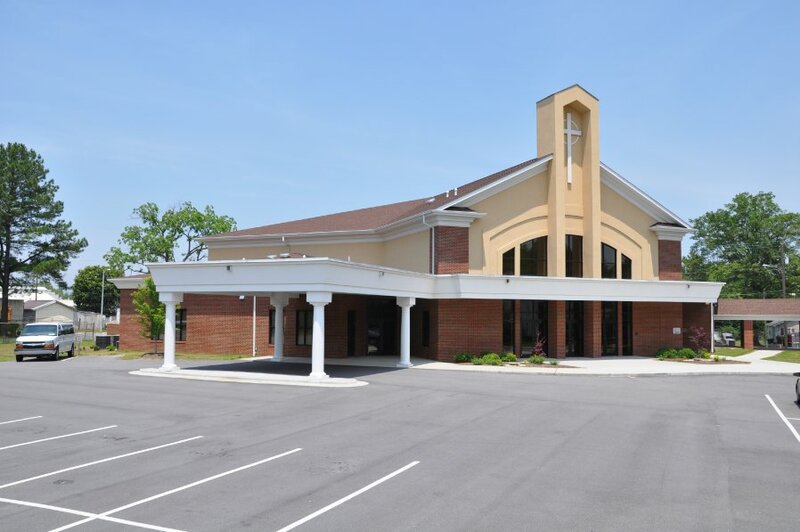 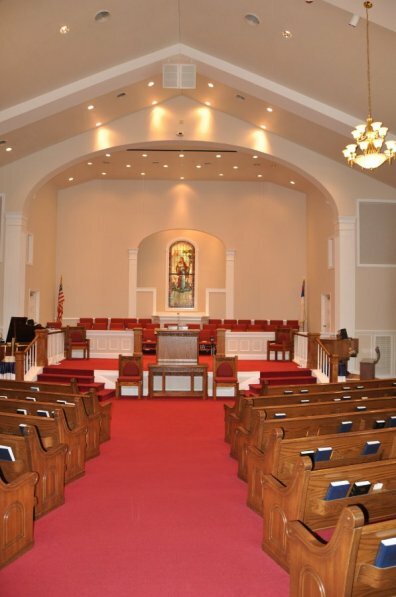 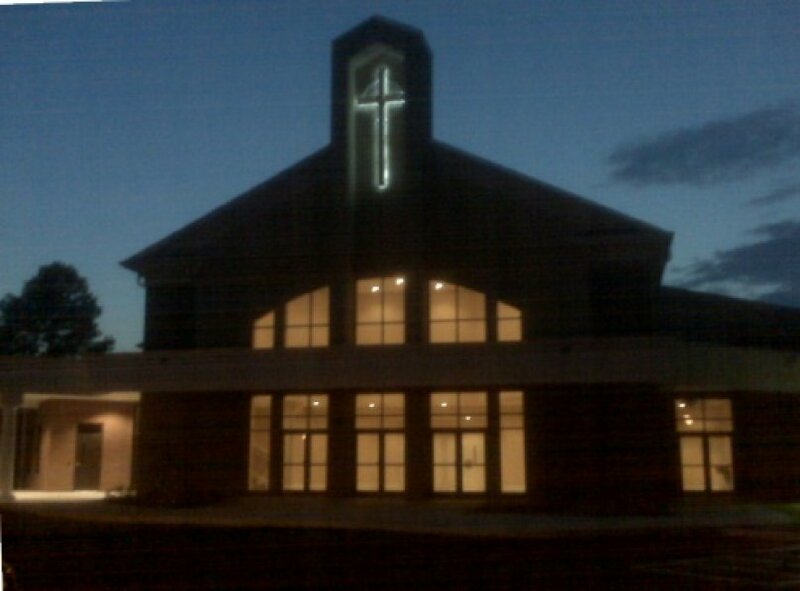 Project Description: 9,889 SF church addition. 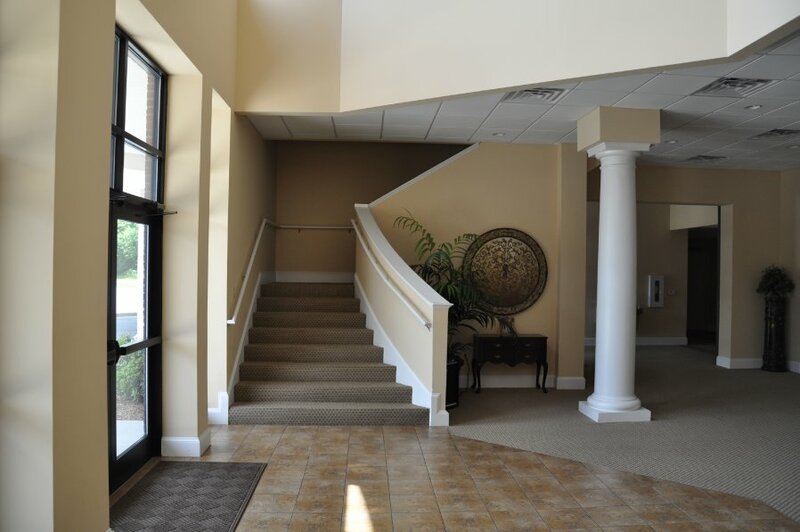 It is a two story building with an elevator. 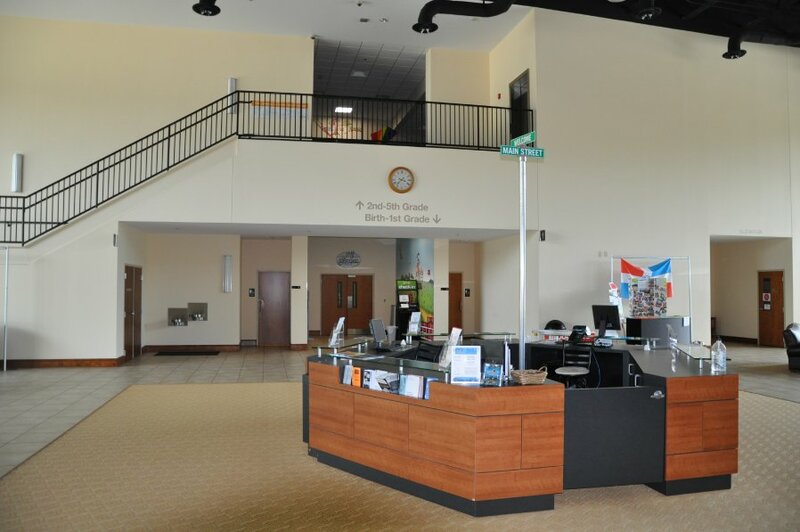 The addition included a sanctuary, classrooms, administrative offices, and welcome center. 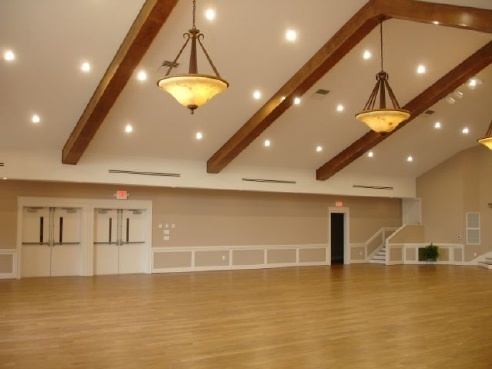 It is a slab on grade, wood framed, wood trusses, shingle roof, and Hardie plank siding. 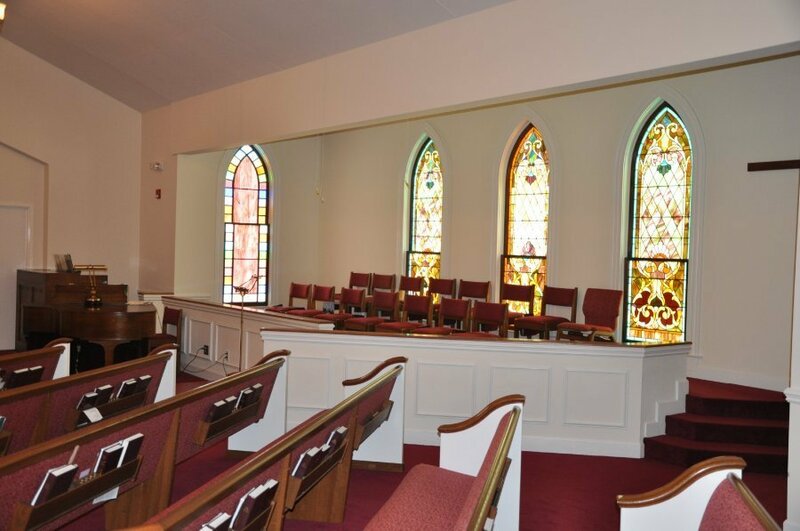 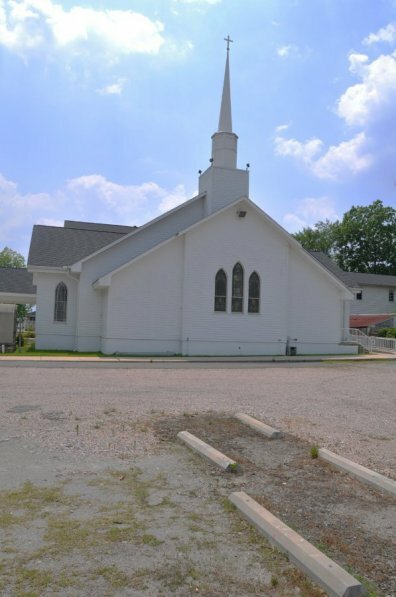 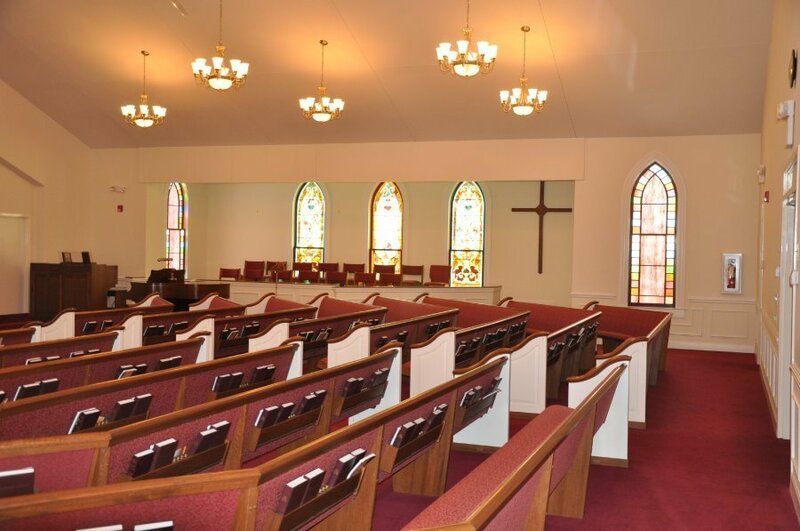 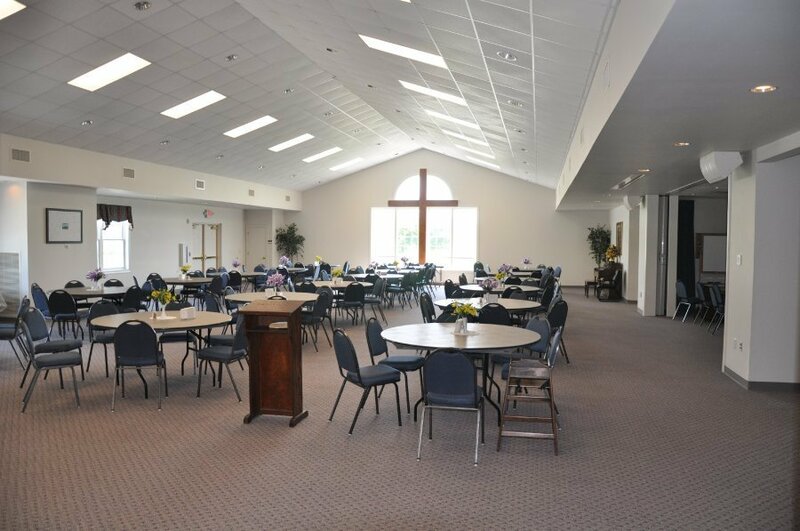 Project Description: When the original church burned, Piney Grove Church contracted with Farrior & Sons, Inc. to rebuild their church. 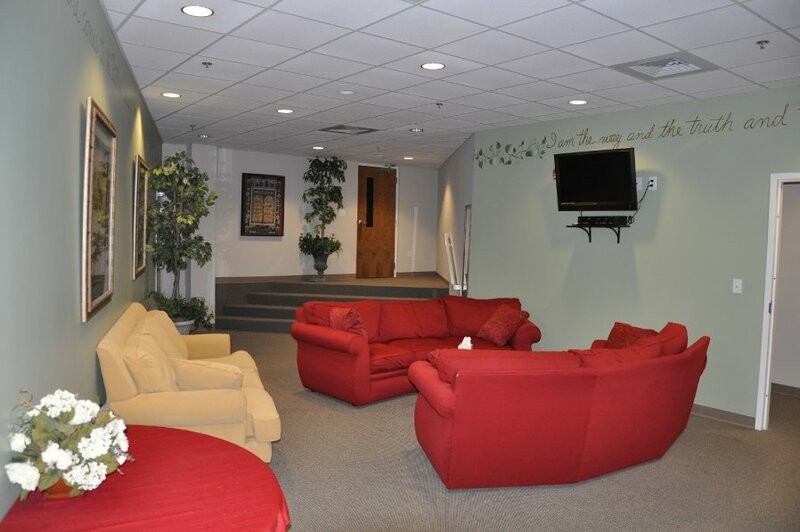 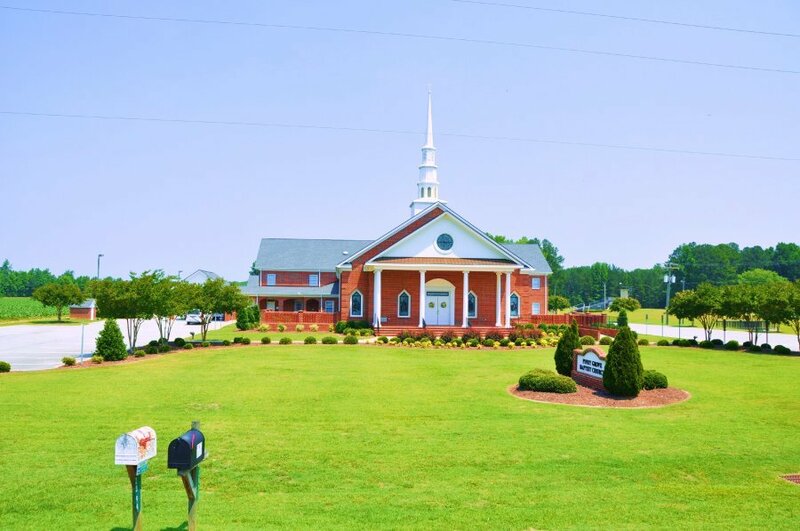 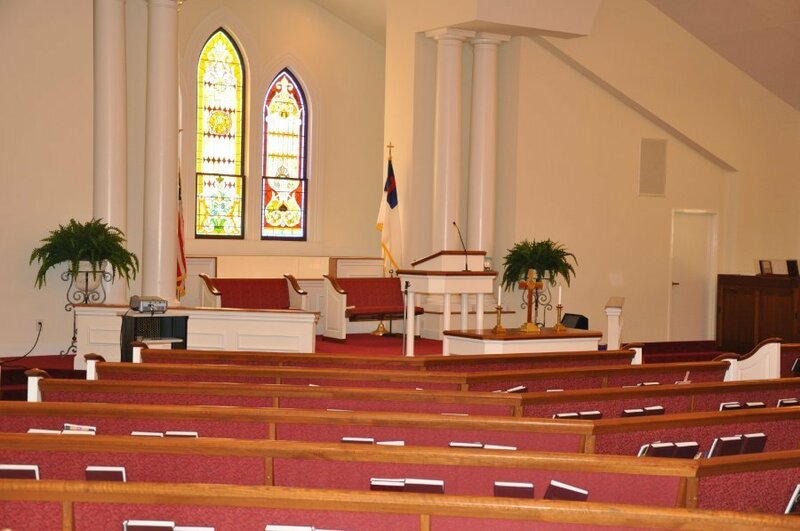 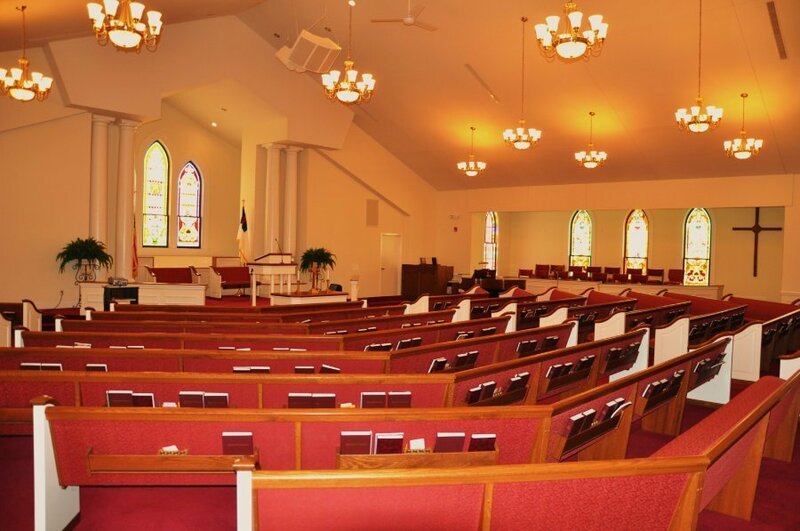 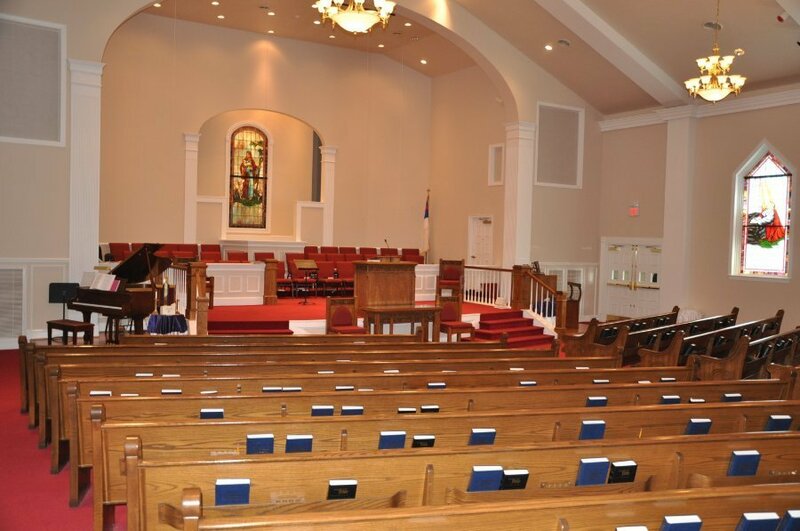 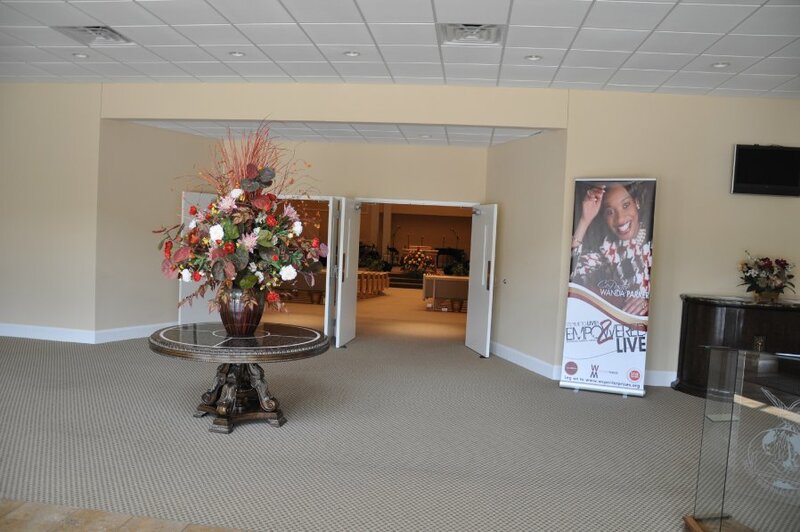 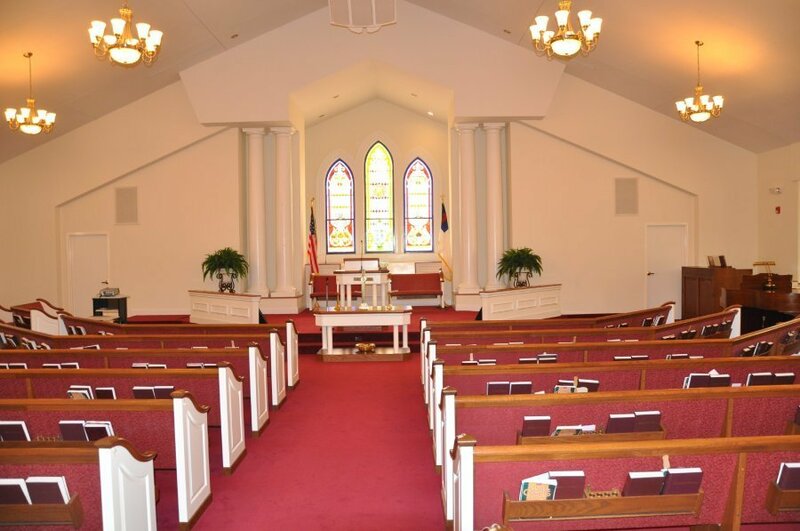 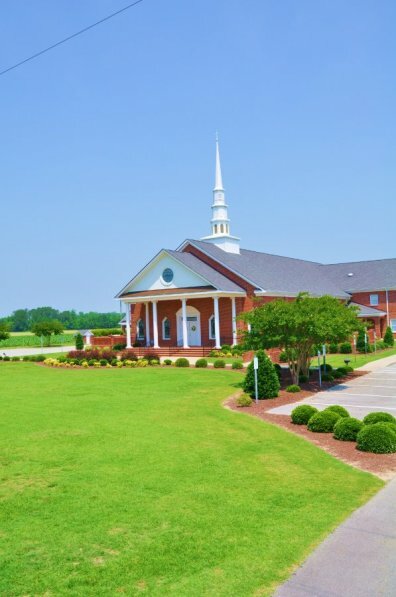 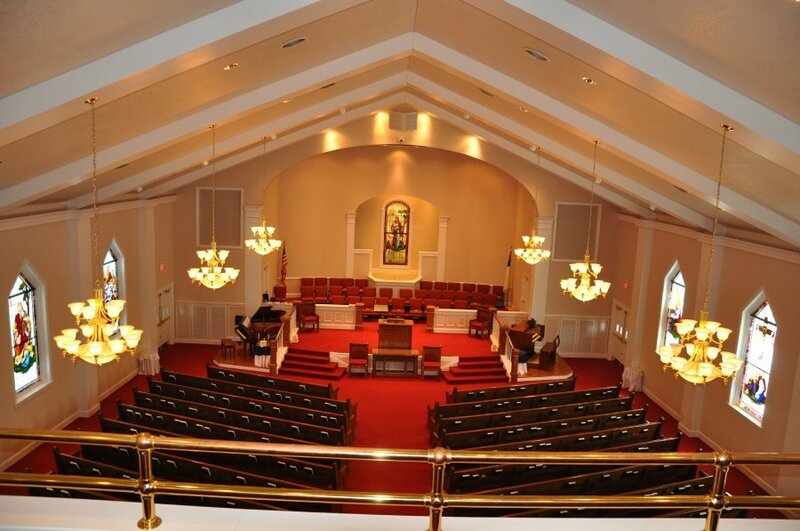 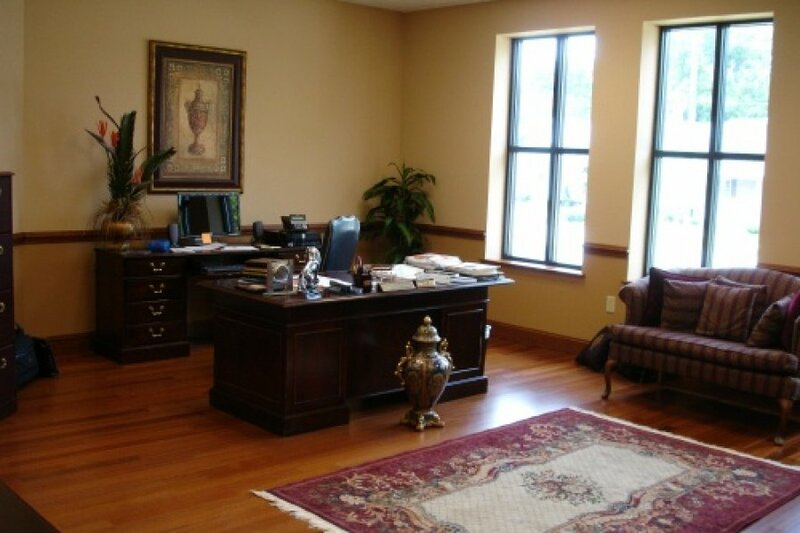 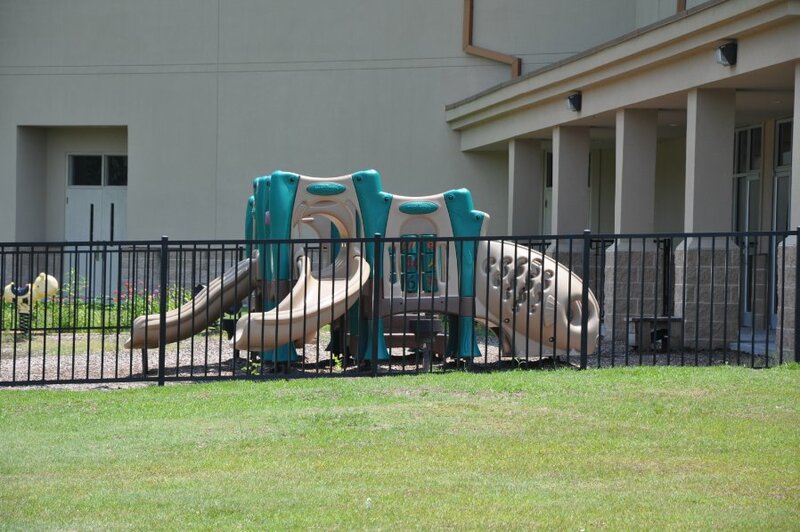 It is a two story facility including a sanctuary, classrooms, administrative offices, fellowship hall, and kitchen. 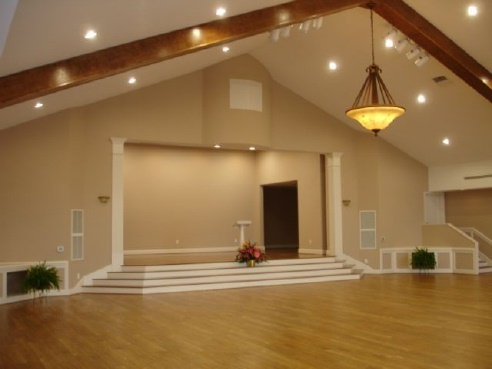 It is a slab on grade, wood framed, wood trusses, shingle roof, and brick veneer. 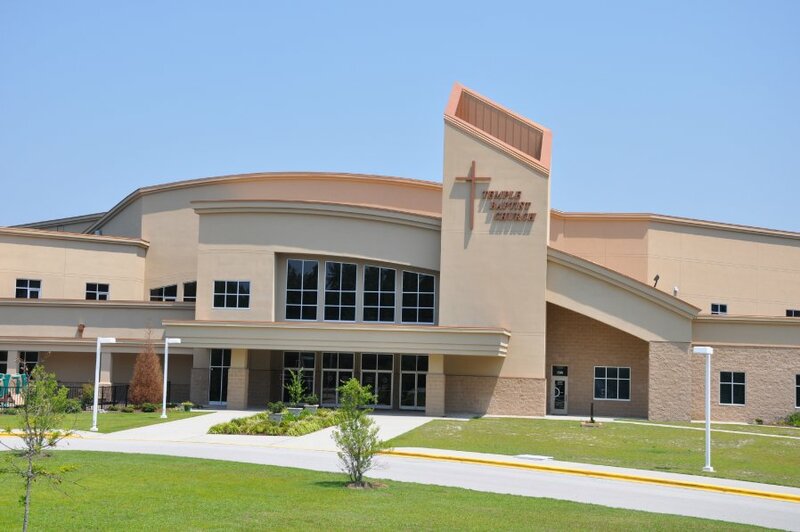 Project Description: 98,903 SF new church. 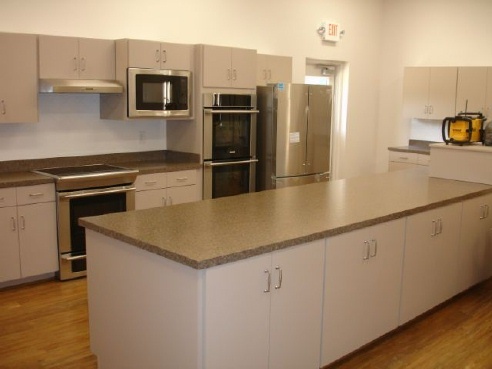 The facility is slab on grade, two story construction, consisting of structural steel, masonry and metal studs. 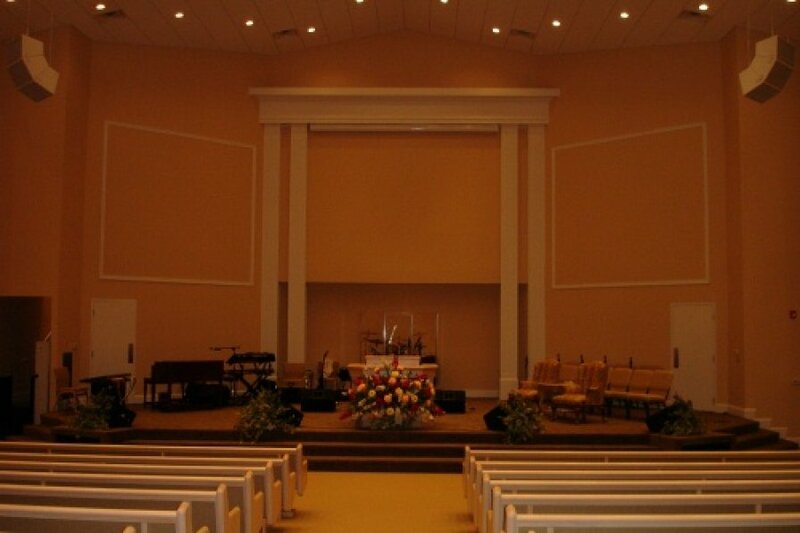 It has brick veneer, EFIS, metal and membrane roof systems. 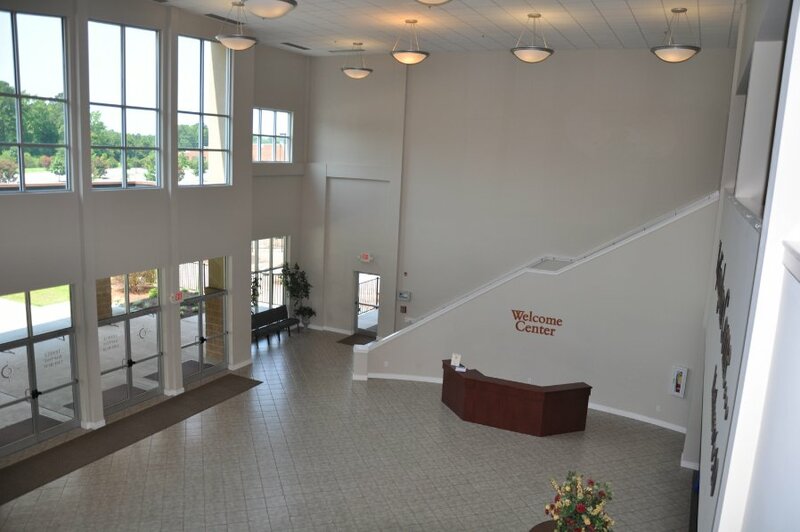 The building has a two story educational wing, large gathering space, and administrative offices. 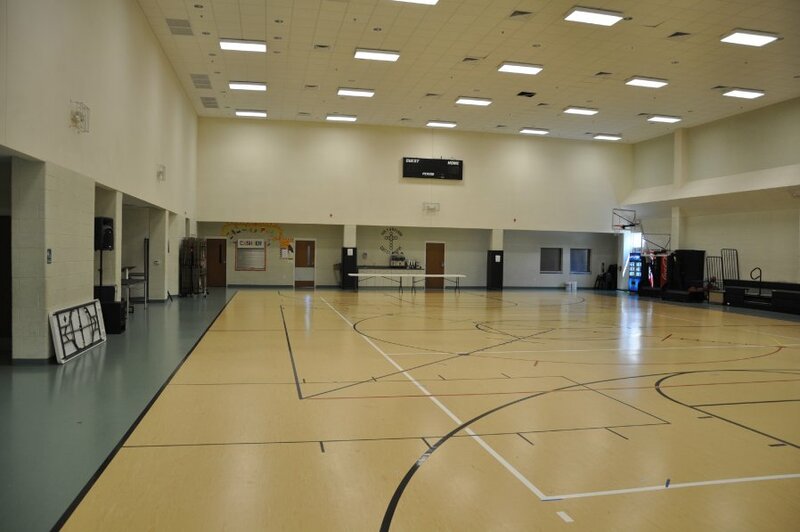 It also houses a multipurpose area with regulation size gym, full service kitchen, and youth center. 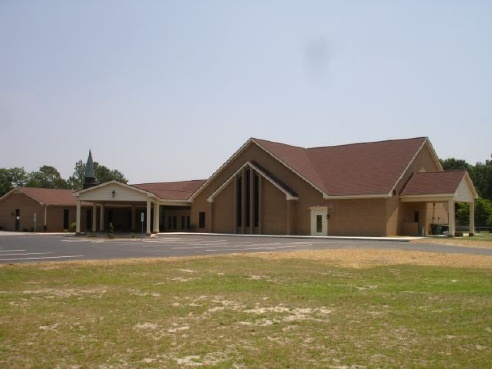 Project Description: 44,872 SF new church. 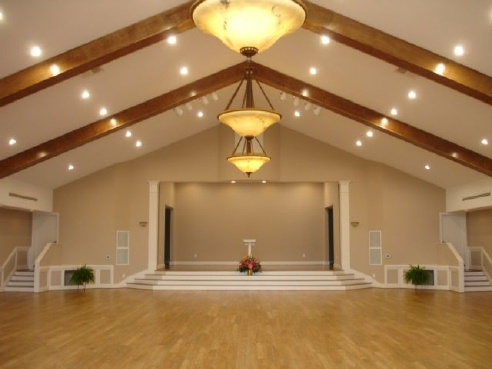 This building has a slab on grade, structural steel, metal stud with a membrane roof. 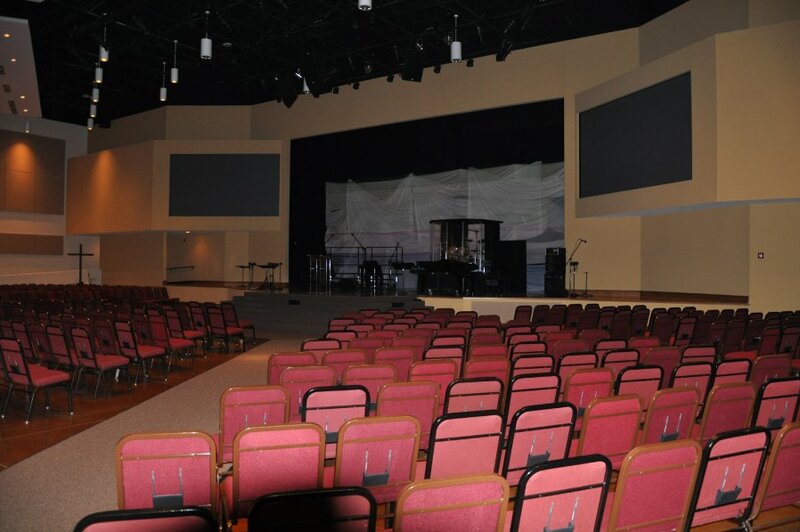 There is a two story educational wing, a large central gathering space called Main Street, and a large stage area with theatrical lighting and sound, video production area and an elevator. 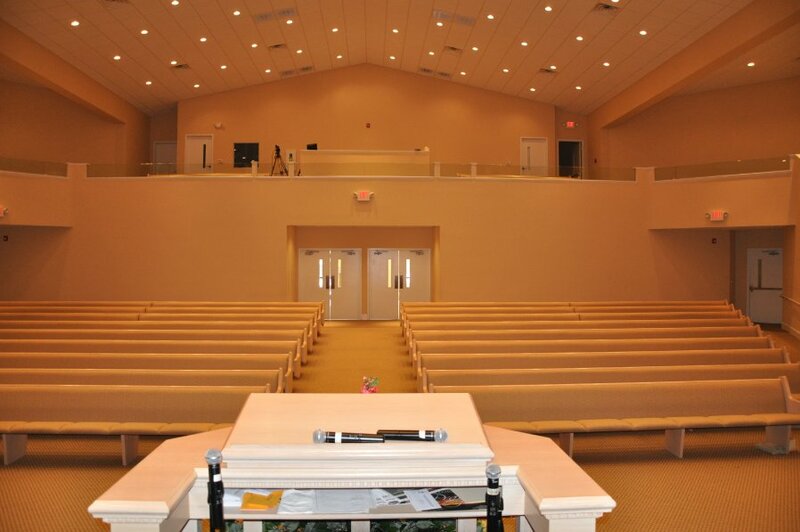 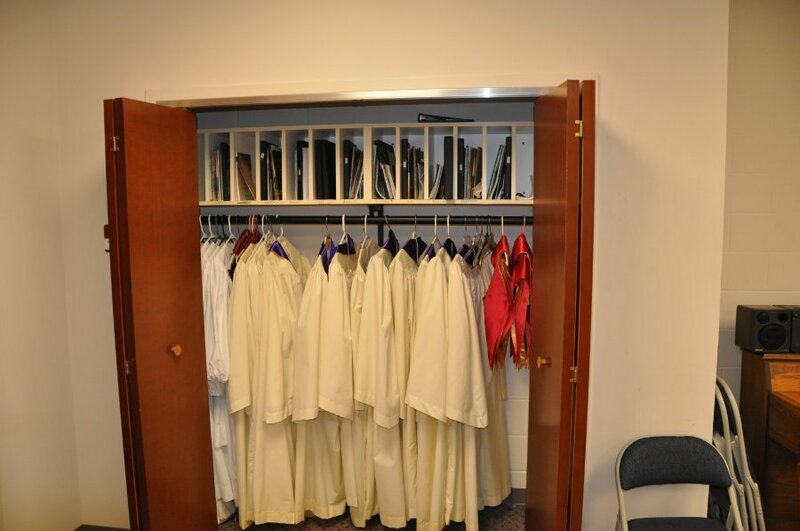 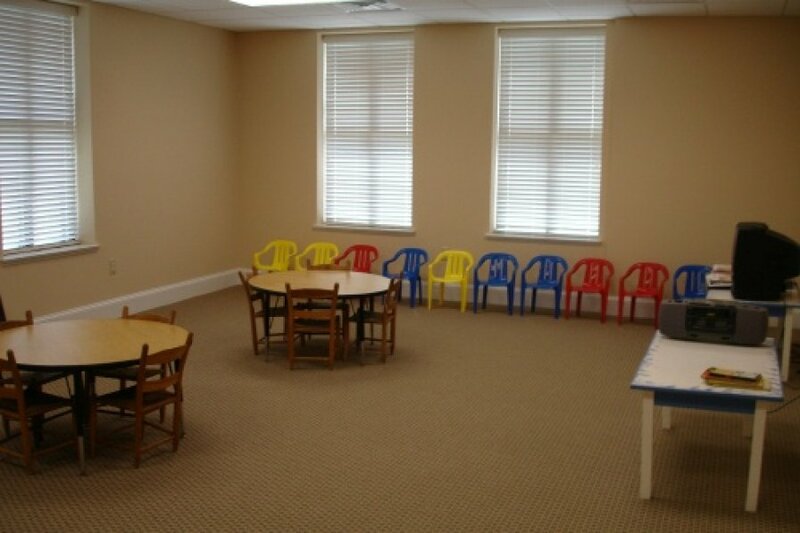 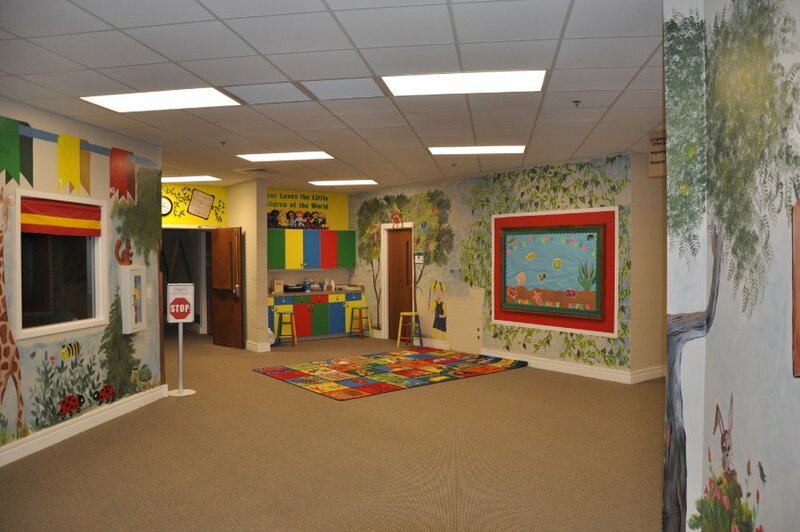 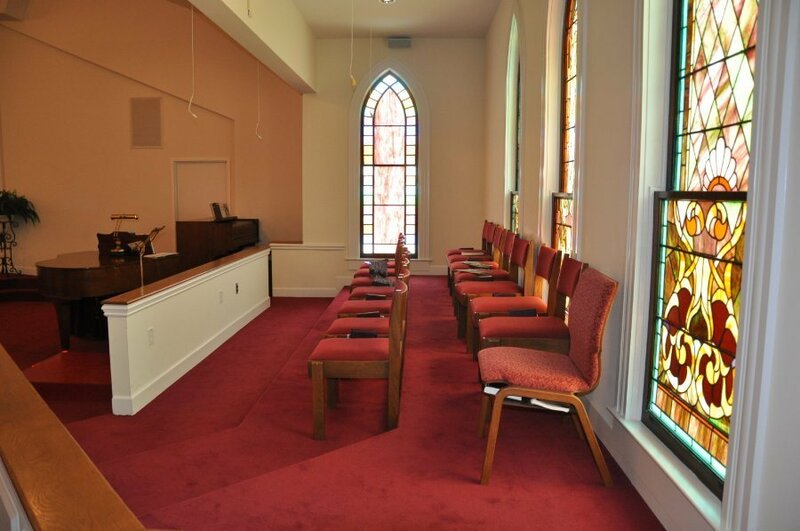 Project Description: 8,580 SF new Sanctuary and Classroom with covered drop-off. 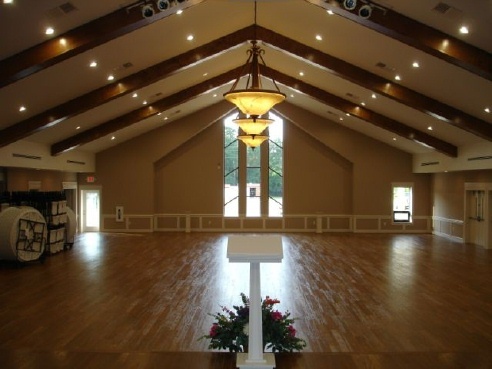 Concrete floor slab with ribbon footings, wood framed structure with wood truss roof system. 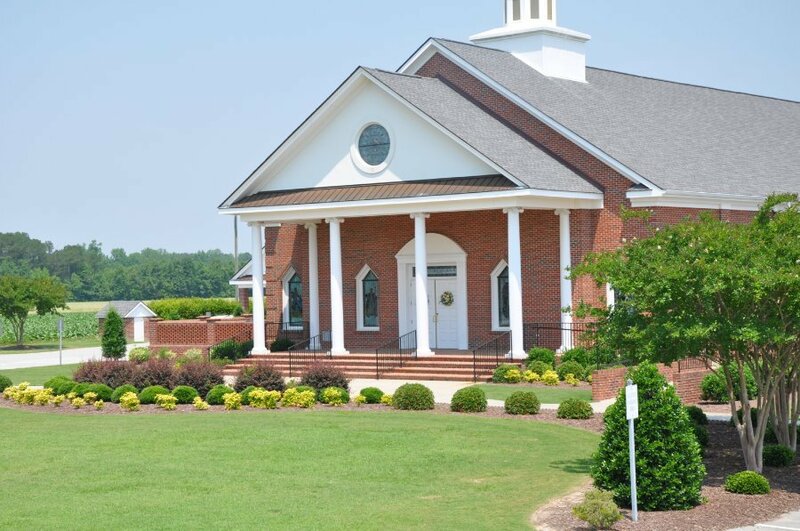 Brick veneer and shingle roof. 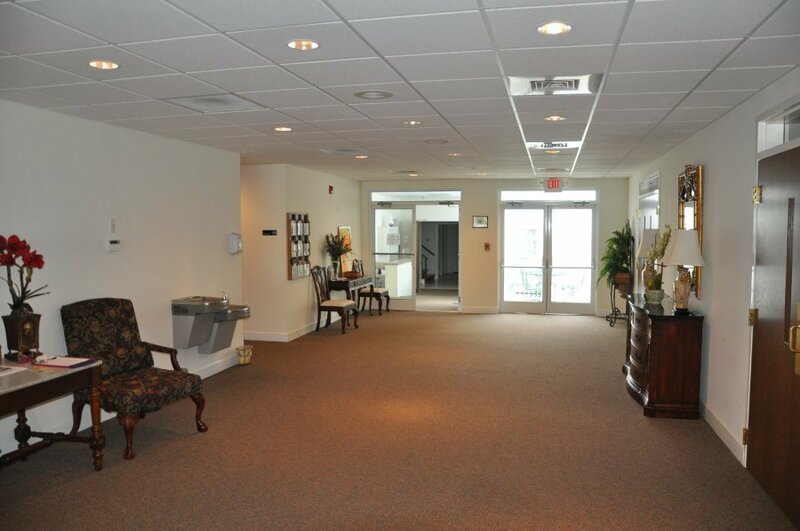 A total of 23 tons of gas furnace split systems for heating and cooling.